An excellent small group study guide. This 48-page workbook has 8 modules that are designed to be taught in 60-90 minute segments. An excellent small group study guide, the workbook can be used with or without The Servant’s Guide to Leadership. But when used in conjunction with the book, participants can learn to apply the book’s major themes both personally and organizationally. 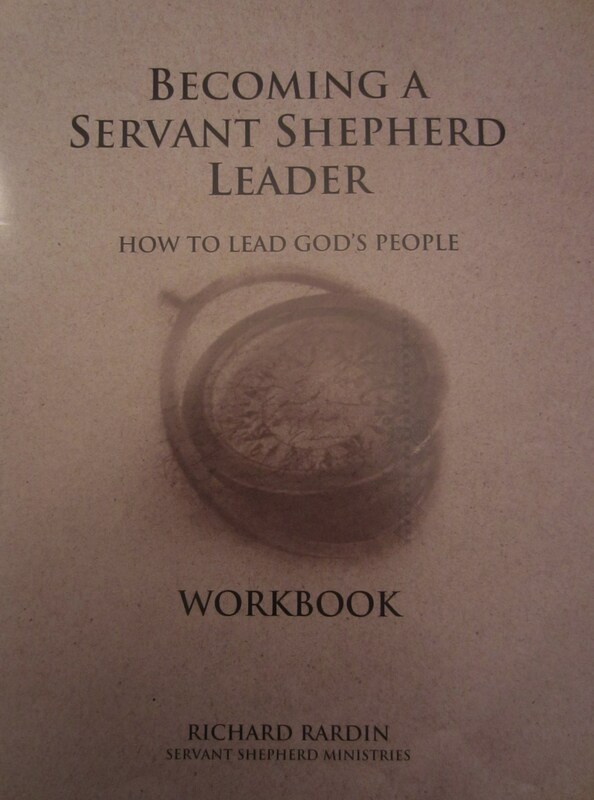 Servant Shepherd Ministries was founded by Rich Rardin in 1998 to help churches and missions agencies strengthen the practice of Biblical leadership among pastoral, staff and lay leaders and re-launched as Center for Leadership and Spiritual Formation in 2014. Copyright © 2014 Center for Leadership and Spiritual Formation. All rights reserved. Developed by Christian Internet Design.